...of all the bands I never got to see, The Cramps are on the short-list. I just listened to this interview recorded Oct. 23, 2004. This is a great piece of Rock and Roll history involving some folks who not only documented some history that may get overlooked but created history as well. It is not only a band-fan historical document, but a sub-culture historical document about a band that won't fully get it's due for decades and their influences that might have never gotten any due if it weren't for them. It encompasses the history of Rock we never hear except maybe in old movies and TV, and the radio culture that spawned the radio culture that created part of our world and inspired me to do what I do now. I have always heard stories about Lux and Ivy. The sorts of stories that Rock and Roll is made of. ..you never knew if they were true or not. Their life was a classic road-movie. Kids meet in a strange place, reinvent themselves (or discover themselves), hit the road together, and change their world. If you have ever heard The Cramps, you will almost certainly remember them and recognize them forever after. If you have never heard The Cramps-like them or not-you will always remember. One of the most evocative sonic experiences a music fan can have. A dream. A fantasy. A horror flick. They were all that wrapped-up into three-and-a-half minutes. I have never heard a Cramps song I didn't like. I wish I had appreciated Lux more while he was around, but his faith lives on in his fans and here as well. 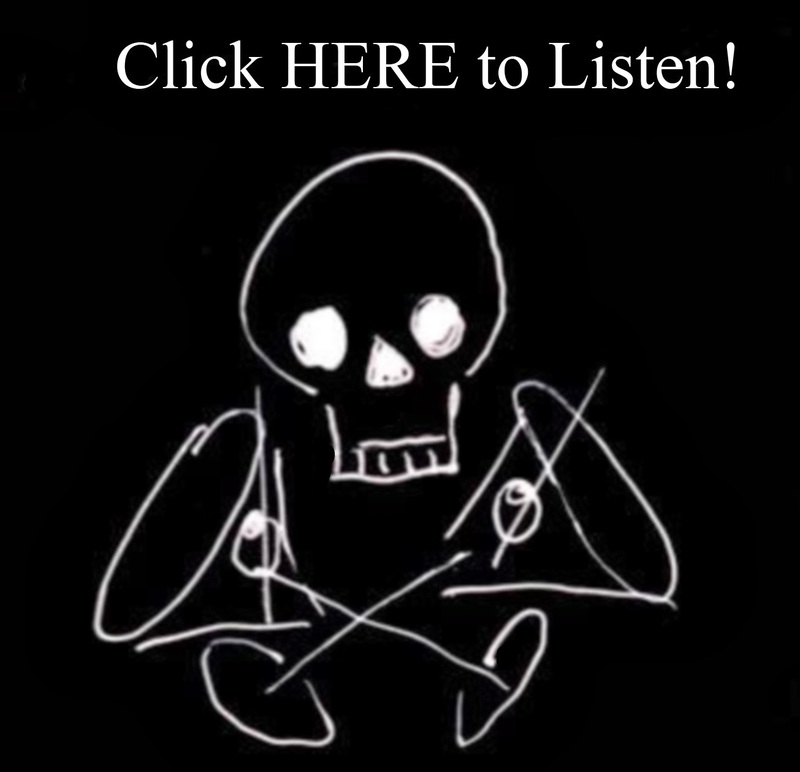 "This is an amazing interview with Lux and Ivy that Rex Doane conducted for his show, Fool's Paradise, back when HOW TO MAKE A MONSTER came out. This interview is essential for truly understanding the mythos of The Cramps. Yes, The Cramps made amazing music, and amazing contributions to the history of music, but to really get a good idea of where they are coming from, is to listen to the music that inspired them. If you think its all crazy rockabilly, you're wrong."